Jubilate - a choral concert by the choir of Rugby School at which a recording to celebrate the 450th anniversary of Rugby School will be launched. 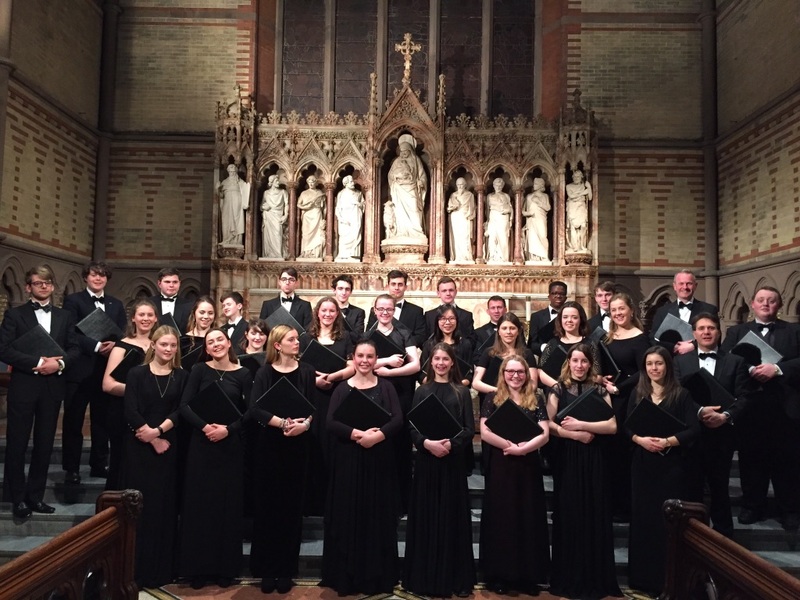 The programme of choral classics by Byrd, Brahms, Mozart, Monteverdi, Ireland and others was well received by audiences in America when the choir toured in February this year. It also includes Mendelssohn’s famous Hear my Prayer, Benedictus by pupil May de la Rue and Jubilate by Simon Johnson - organist of St Paul’s Cathedral, commissioned to celebrate the 450th anniversary of Rugby School.